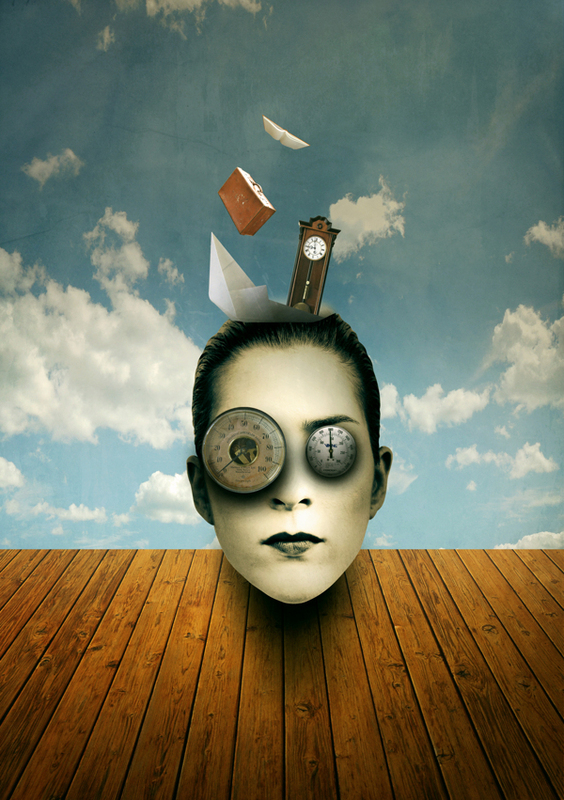 Alberto Vertighel was born in a rural town somewhere in the north of Italy, in 1987. He received his university education between Italy, UK and China. He then moved to Shanghai, where he still lives and works today. In his professional career, Alberto collaborates with various creative agencies in Communication/PR/Advertising, both as strategist and copywriter. He is also an editor in the fields of Travel, Art/design, Culture & Lifestyle, for various publications and websites focused on China and Shanghai. Fiction: besides serious work, Alberto also enjoys writing and publishing in Italian as an amateur fiction writer (published). His short-stories portray human alienation with an expressionist representation of the world through science fiction elements. The main themes of his writings are loneliness and conflicts, addictions, and the disintegration of human bonds. AV’s other interests: 80s’ music and synthesizers, rock’n roll, world geography, the movies of Almodovar and W.Allen, Chinese writing systems, backpacking & urban hiking in random places. He is also an avid collector of transportation systems’maps from all over the world, which include subway maps, metro lines, bus networks, etc.